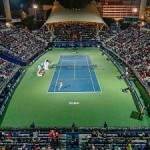 Under the patronage of Sheikh Mohammed Bin Rashid Al Maktoum, Prime Minister and Vice President of the UAE and Ruler of Dubai, this event is considered as one of the first sporting events on the city’s calendar, occurring this time in early January and taking advantage of the cooler winter temperatures. 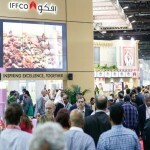 The Dubai Marathon has become bigger and better each year, attracting many local and global sponsors. What is the date and duration of Standard Chartered Dubai Marathon 2016? 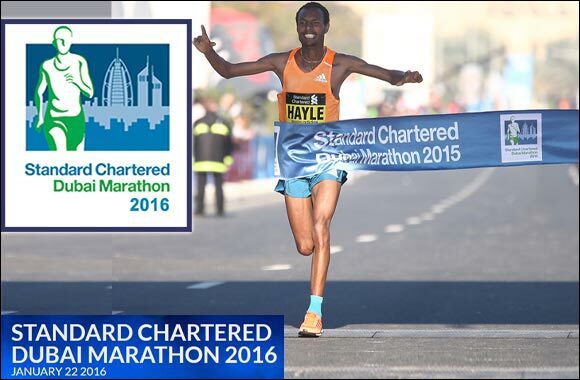 Where is the venue of Standard Chartered Dubai Marathon 2016? How to register for Standard Chartered Dubai Marathon 2016? What is the entry fee for Standard Chartered Dubai Marathon 2016? What are the timings of Standard Chartered Dubai Marathon 2016? 42.195km Marathon: Start Time – 6:30 am. 10km Road Race: Start Time – 9:00 am. 4km Fun Run: Start Time – 11:00 am. What are the other details of Standard Chartered Dubai Marathon 2016?